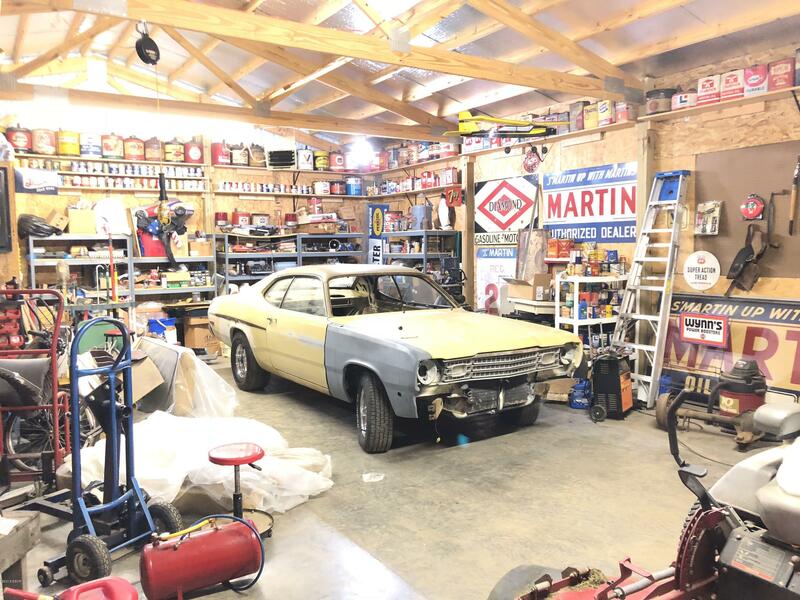 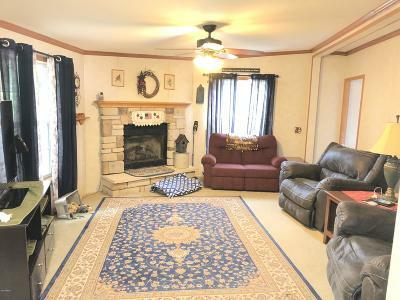 336 Freeman Spur Road West Frankfort, IL. 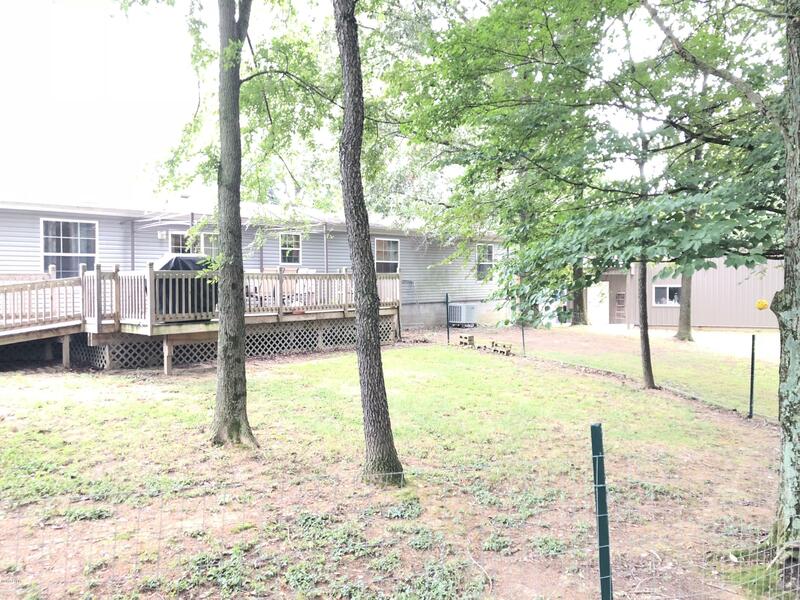 | MLS# 422217 | Illinois Homes & Land for sale. 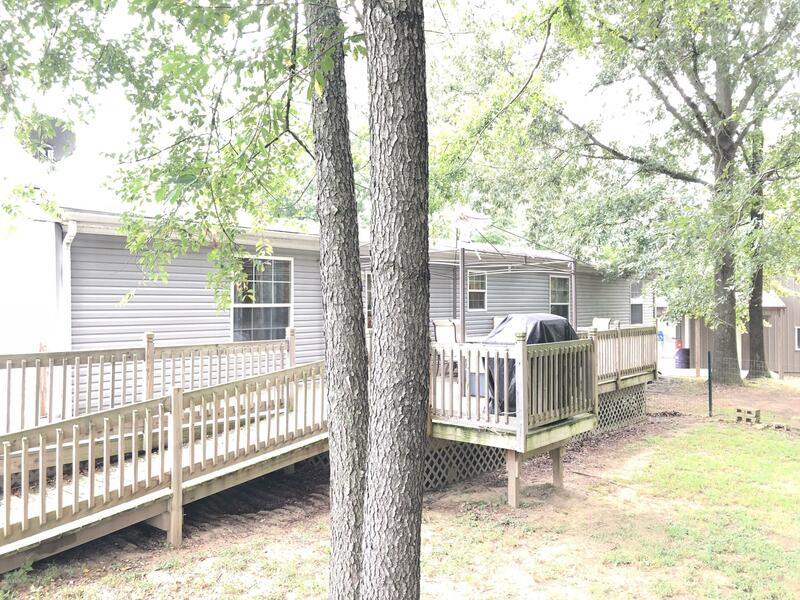 Also Commercial & Multifamily Units For Sale! 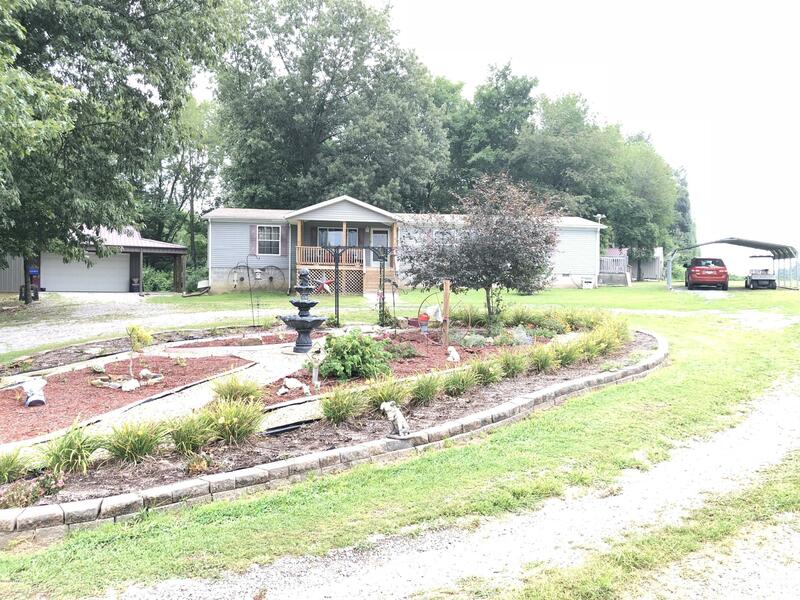 Carbondale, Marion, Carterville, Murphysboro, Vienna, Goreville, Desoto, Energy, Herrin, Duquoin, Pinkneyville & all surrounding area's ! 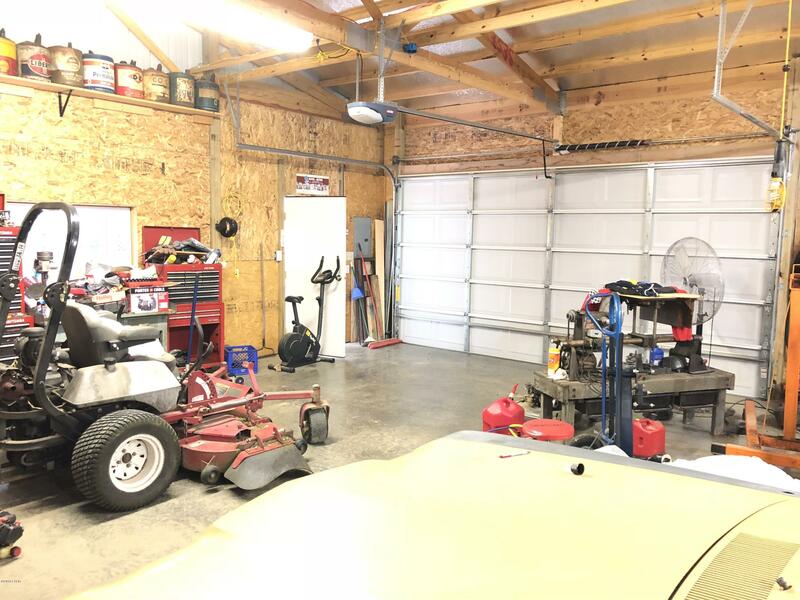 Out of town living at its finest ! 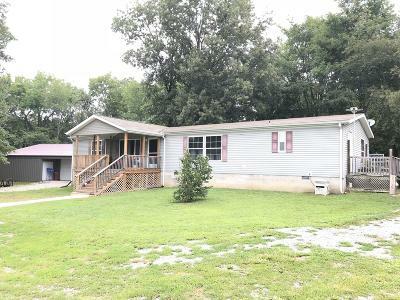 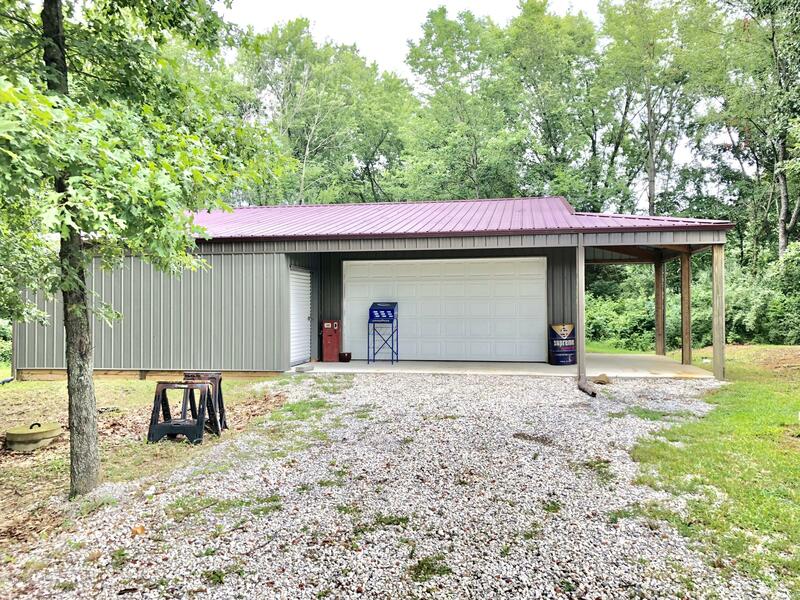 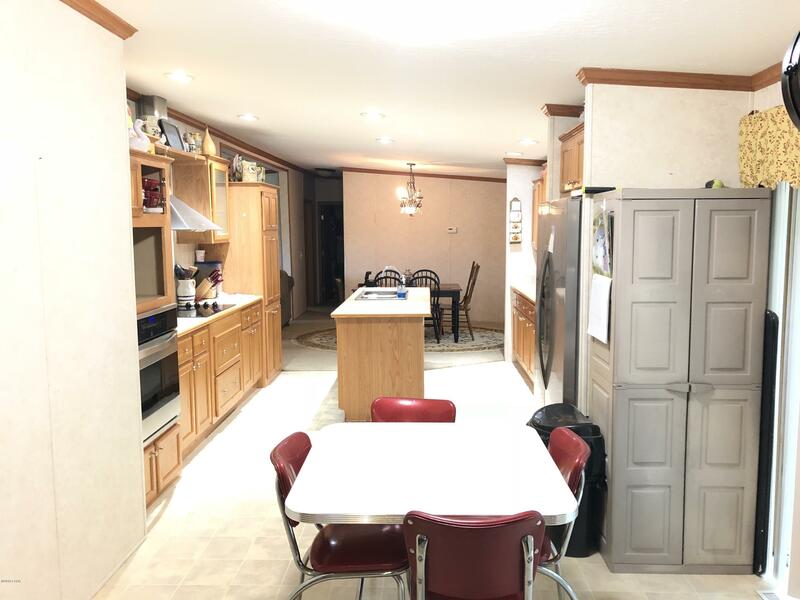 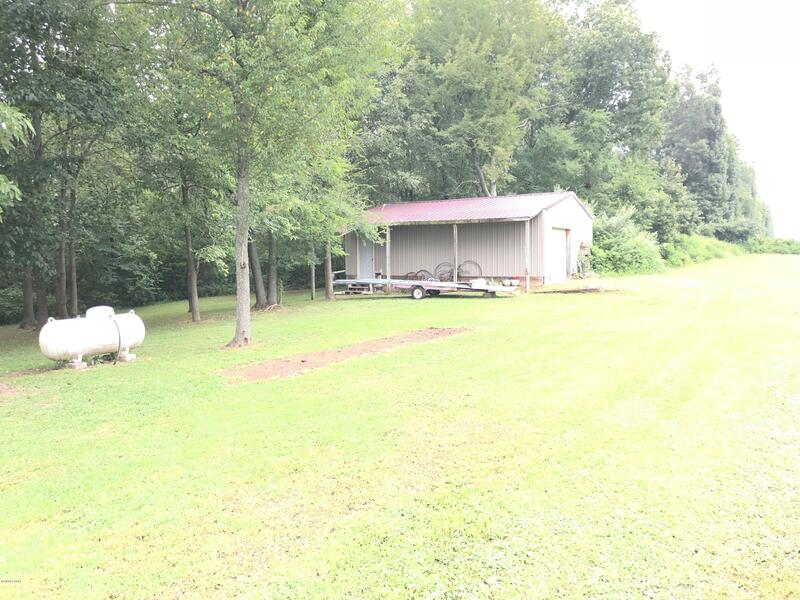 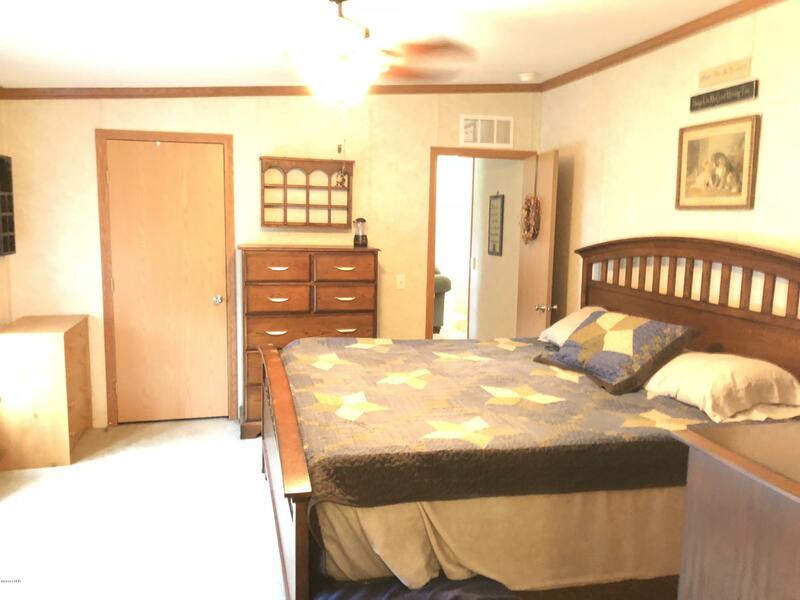 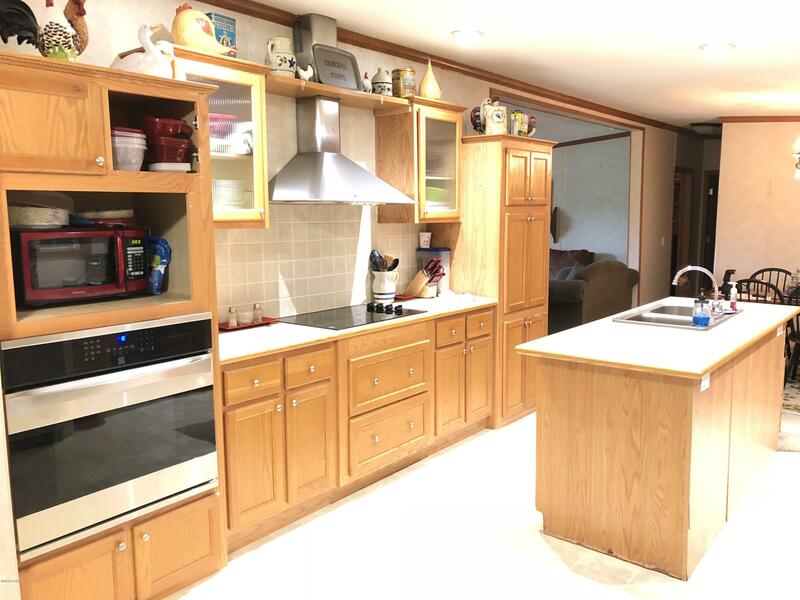 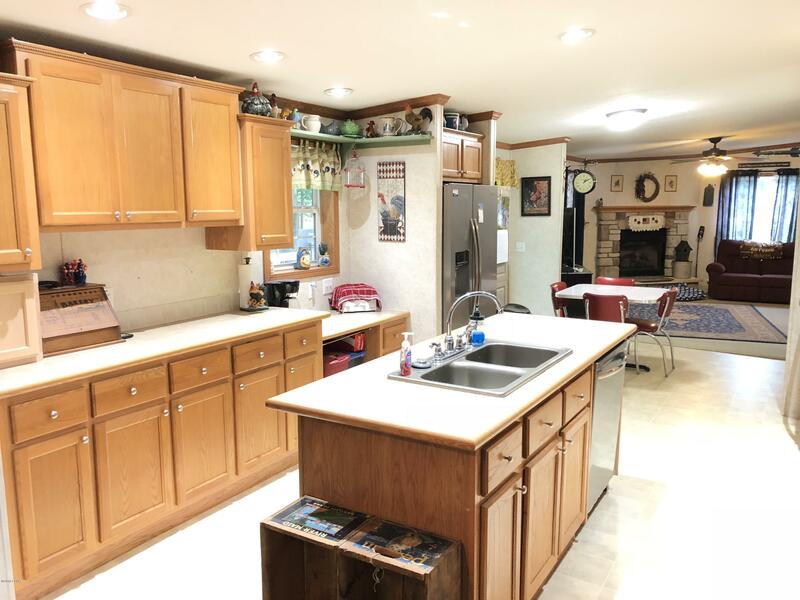 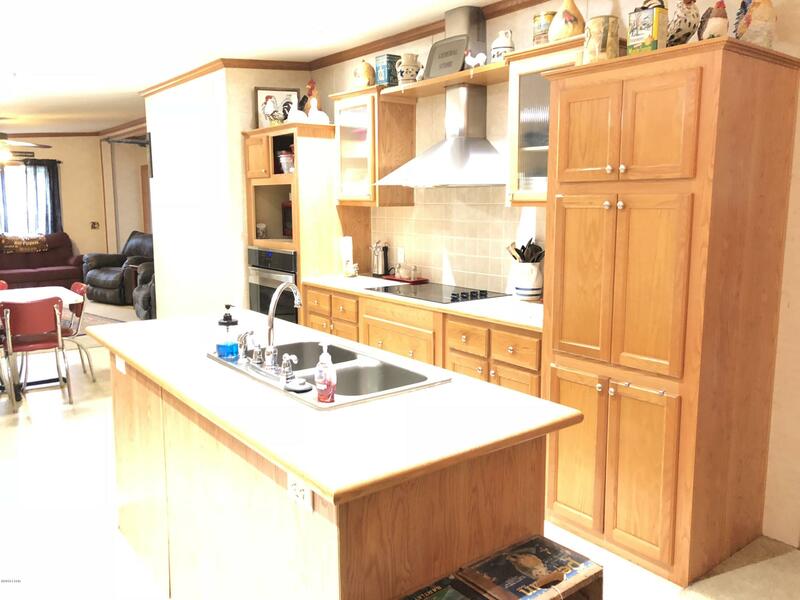 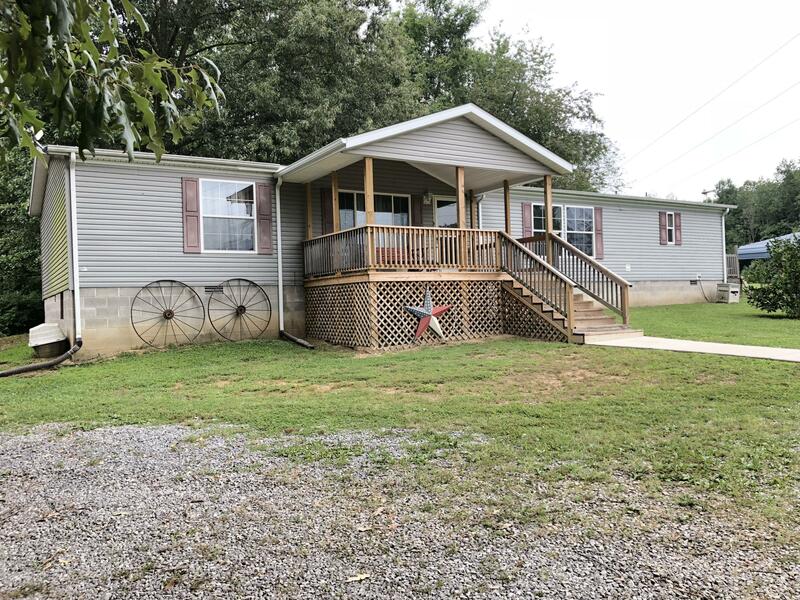 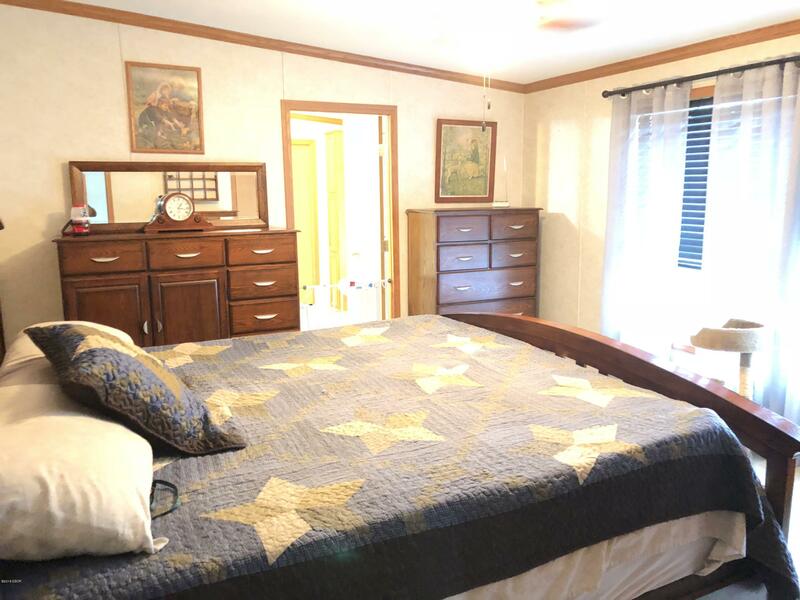 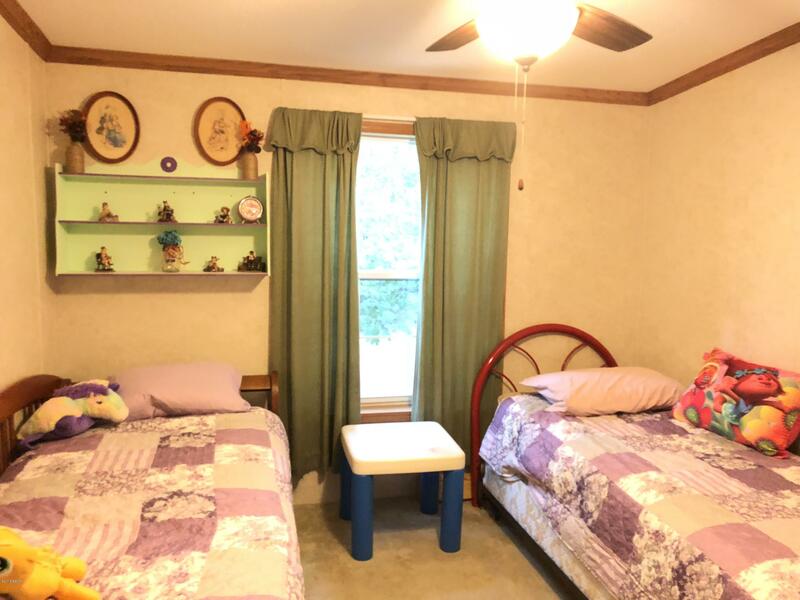 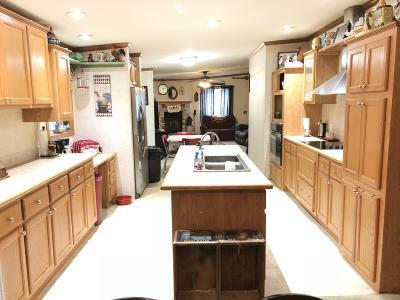 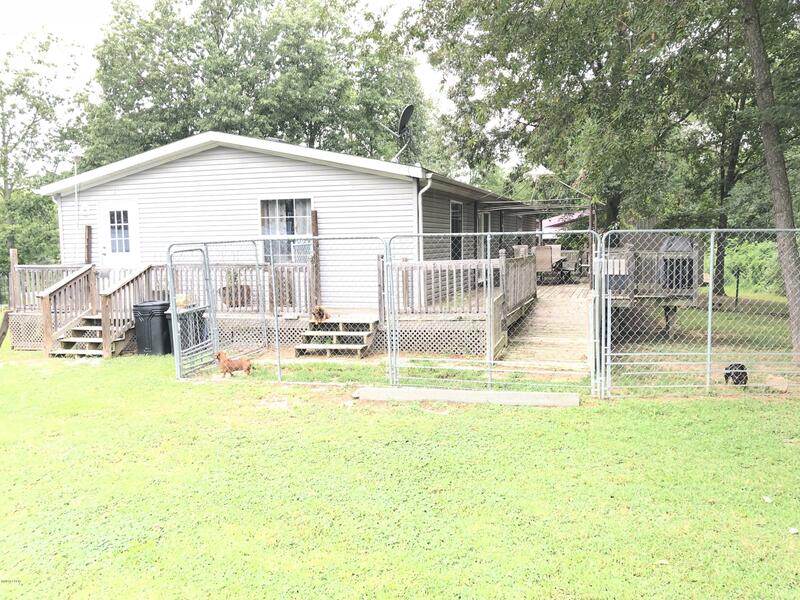 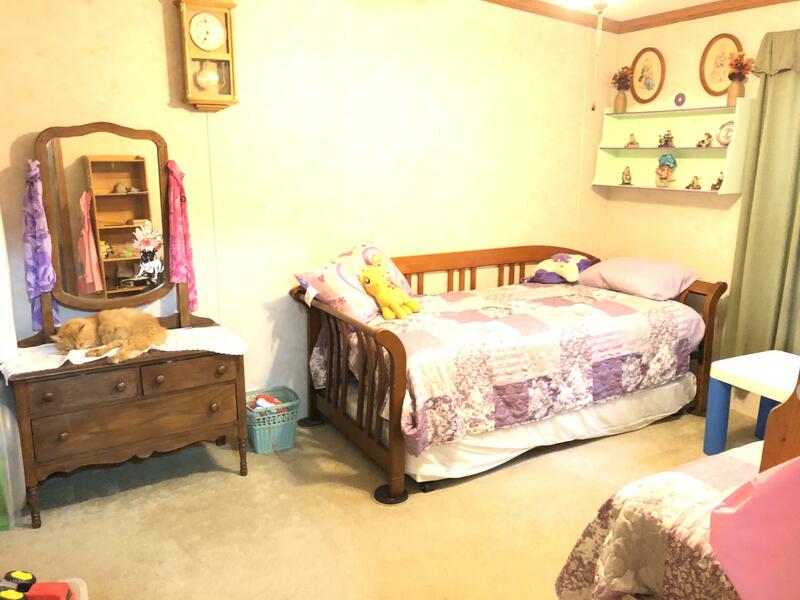 This newer 3 bed 2 bath home sits on almost 7.5 beautiful acres and features 2 large pole barns for all your storage & toys!. 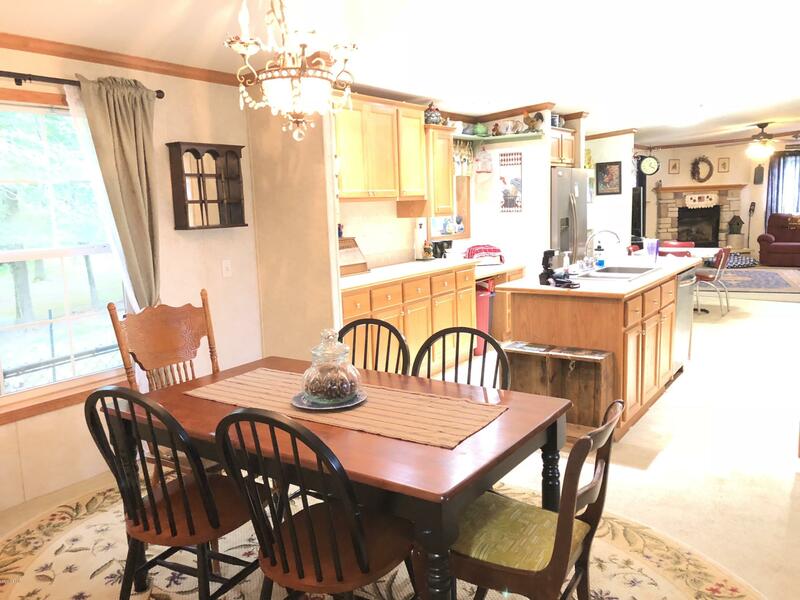 Inside the home you will see a large kitchen with breakfast nook, formal dining room, separate living & family rooms and a large master suite. 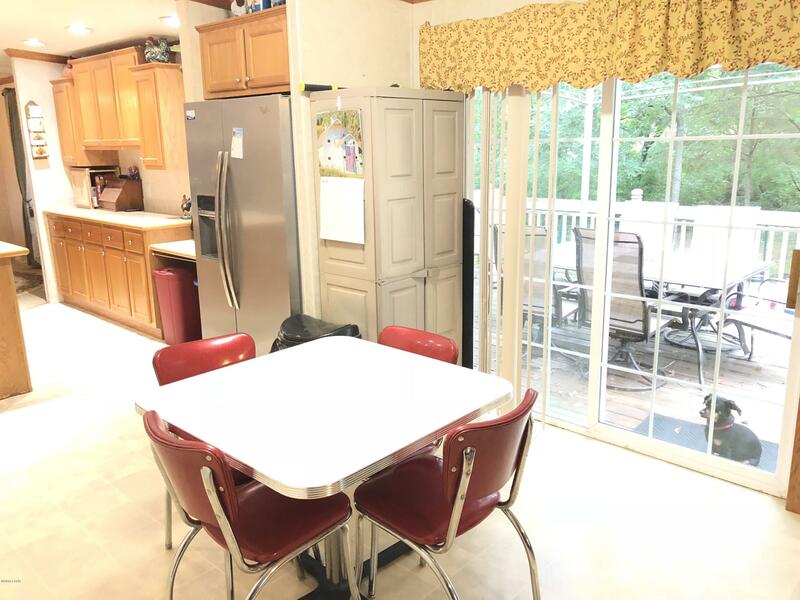 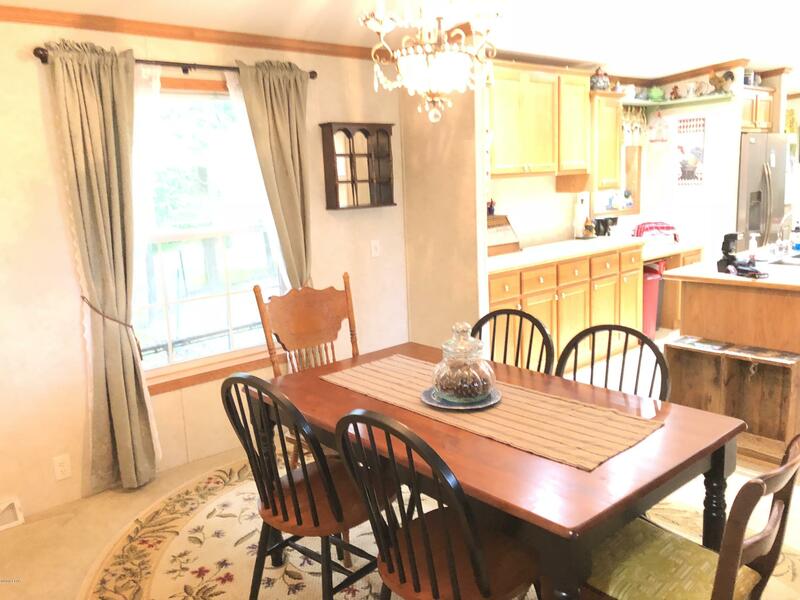 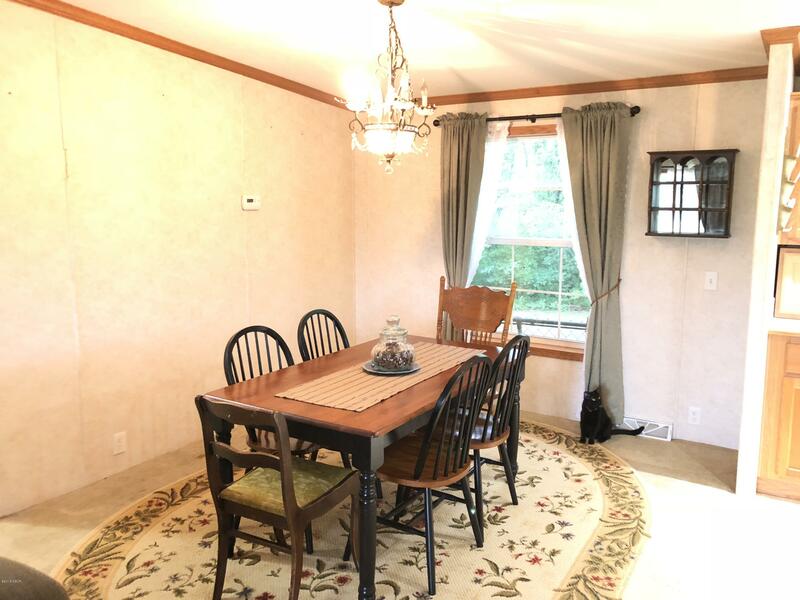 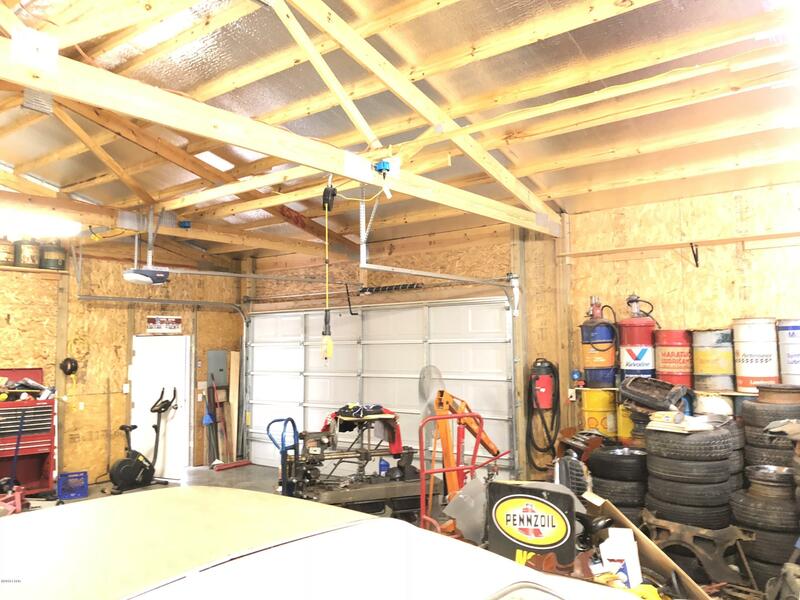 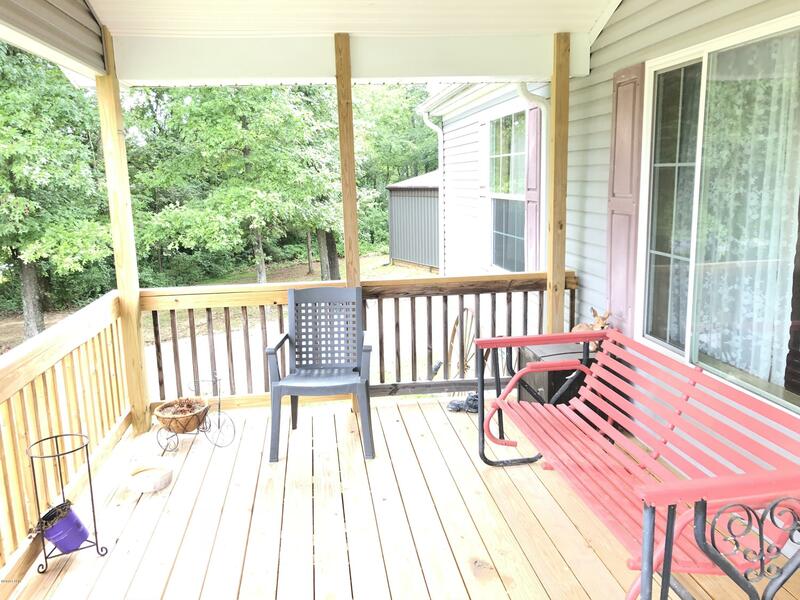 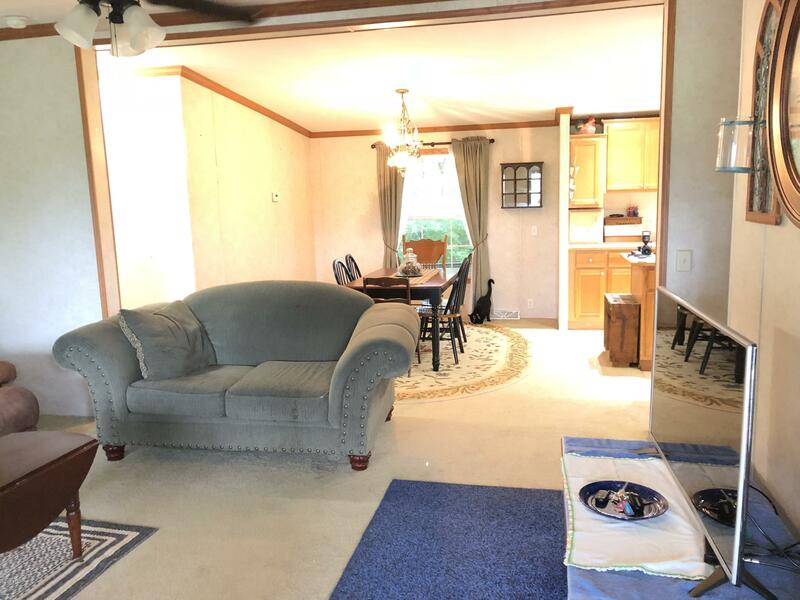 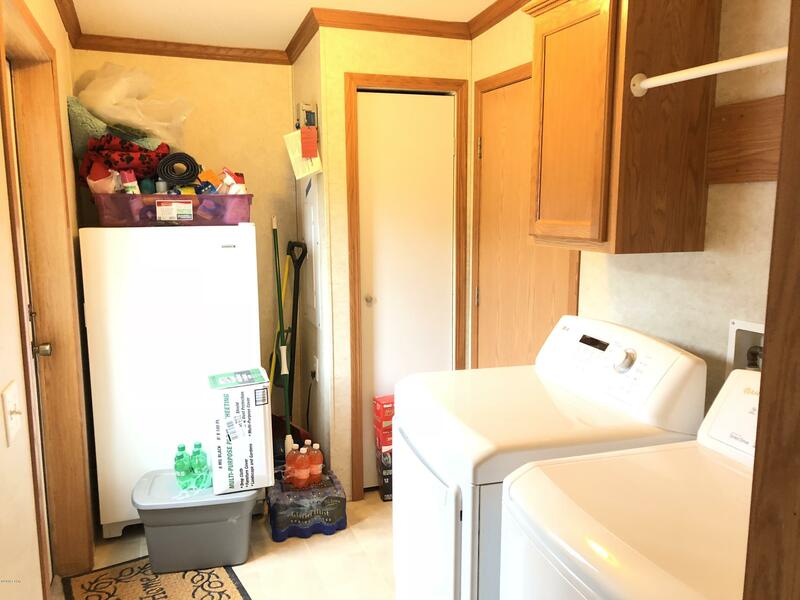 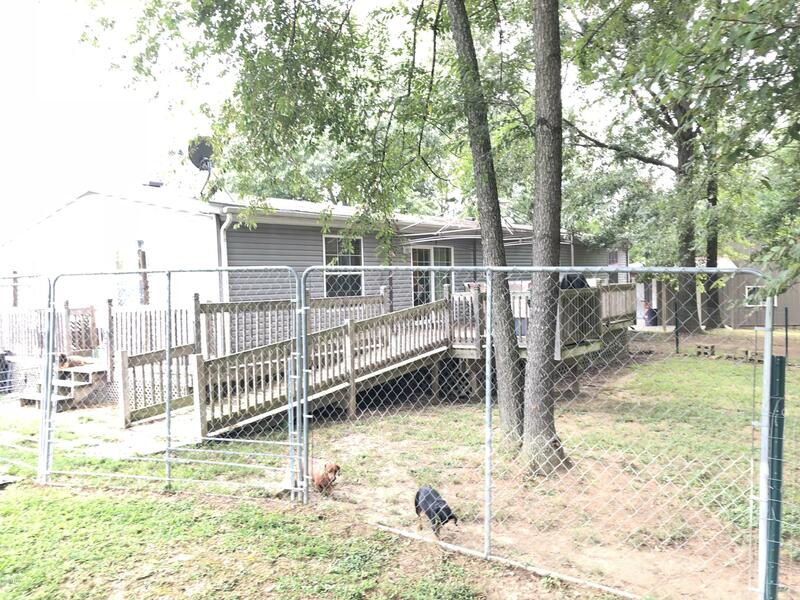 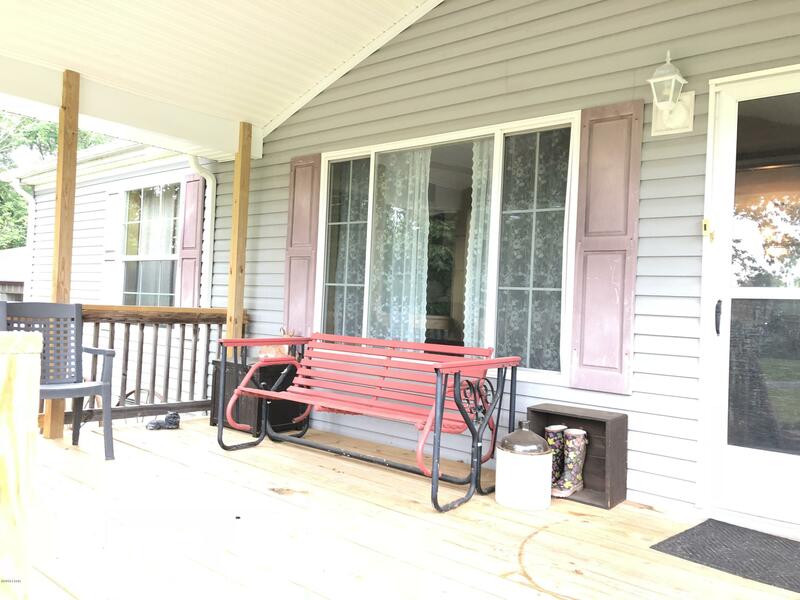 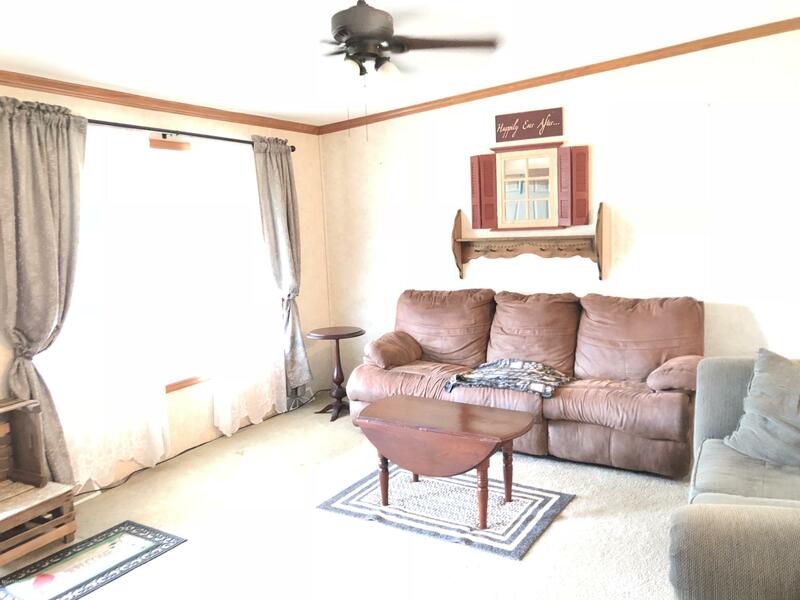 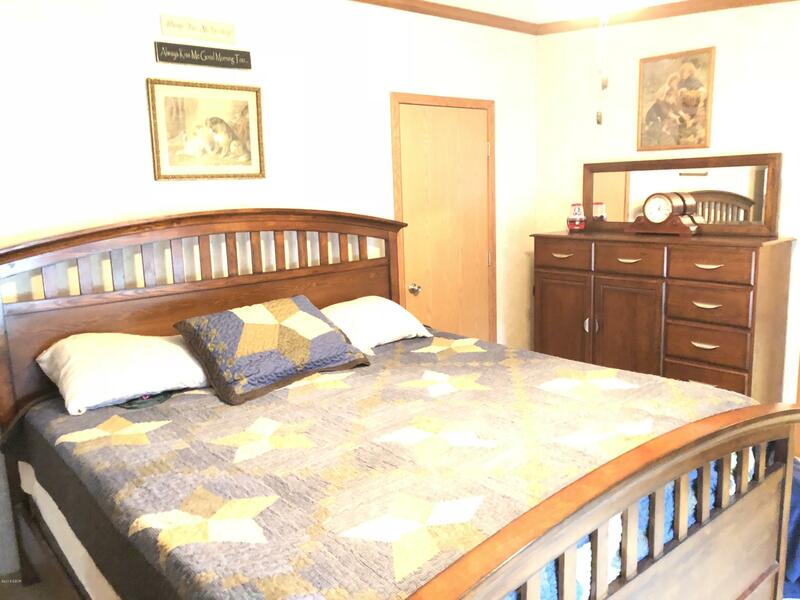 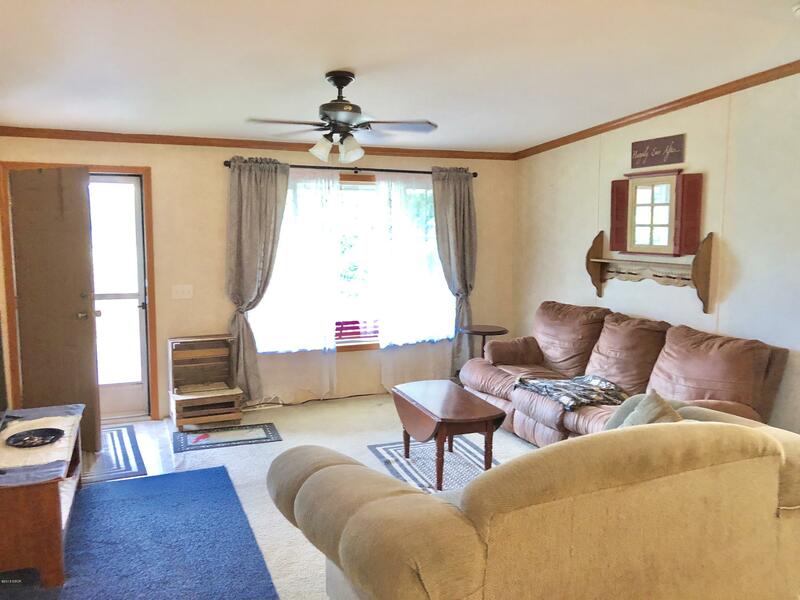 There is also a rear deck, fenced backyard and a covered front porch. 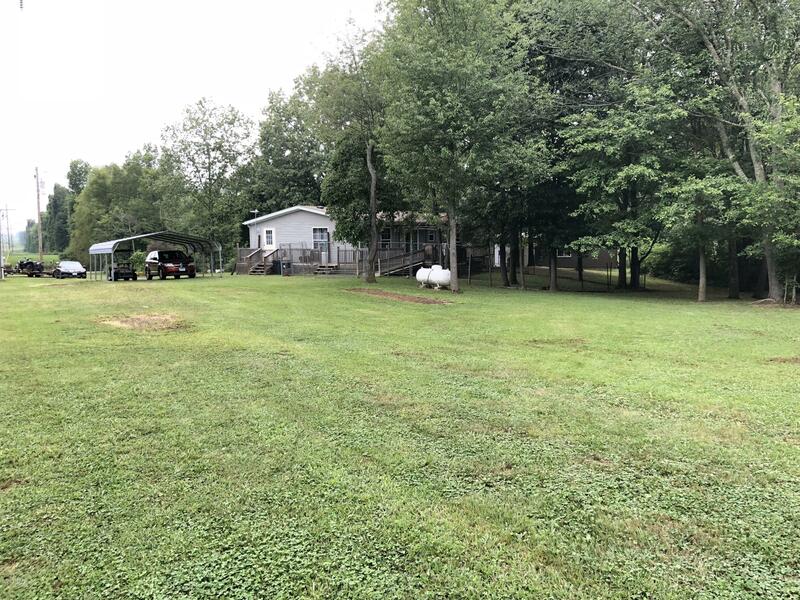 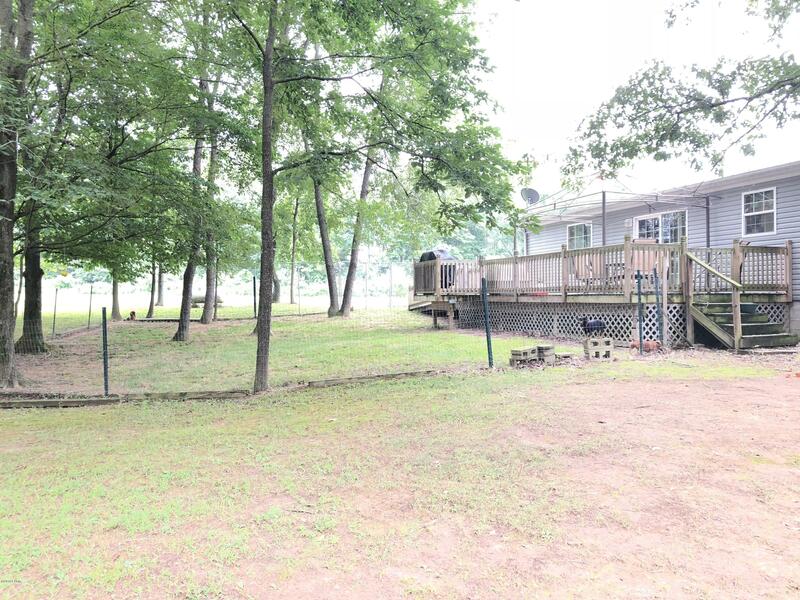 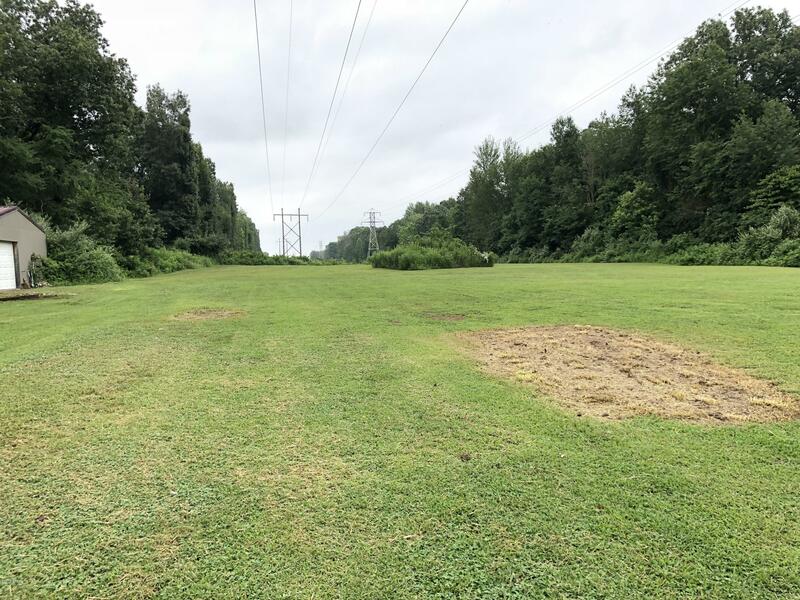 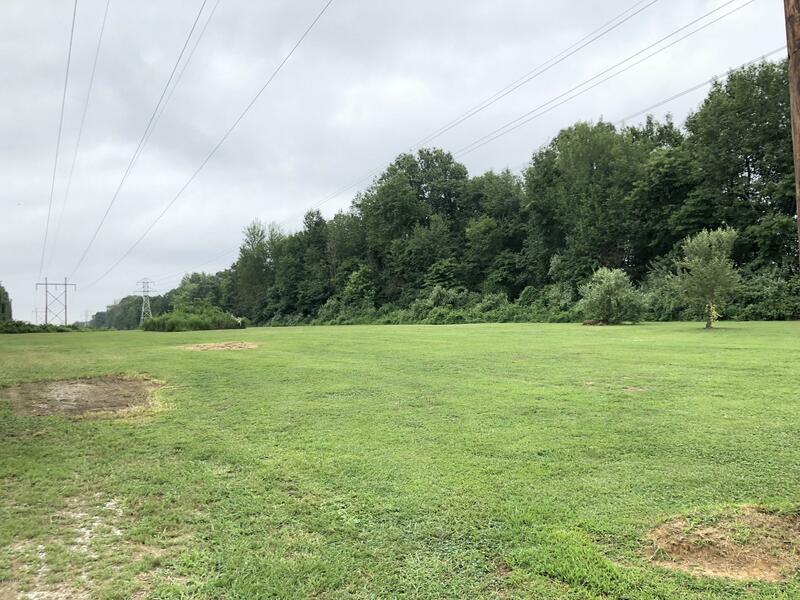 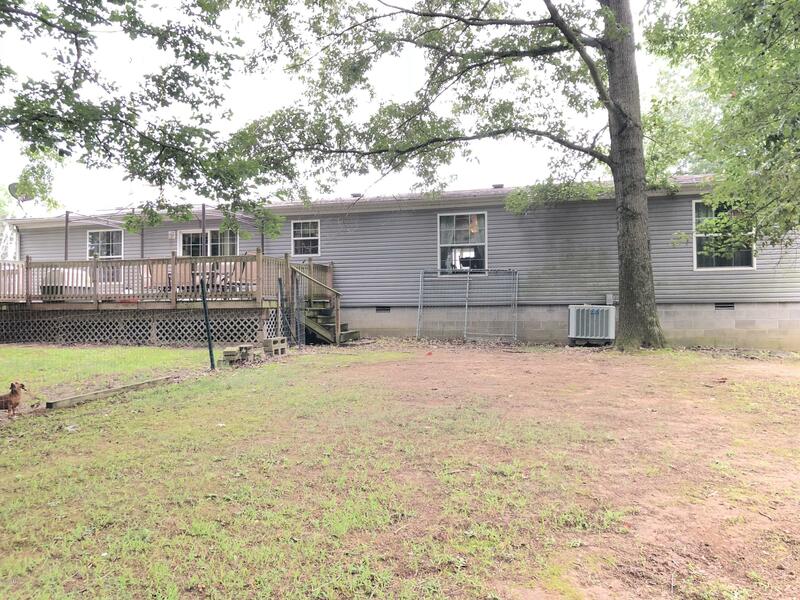 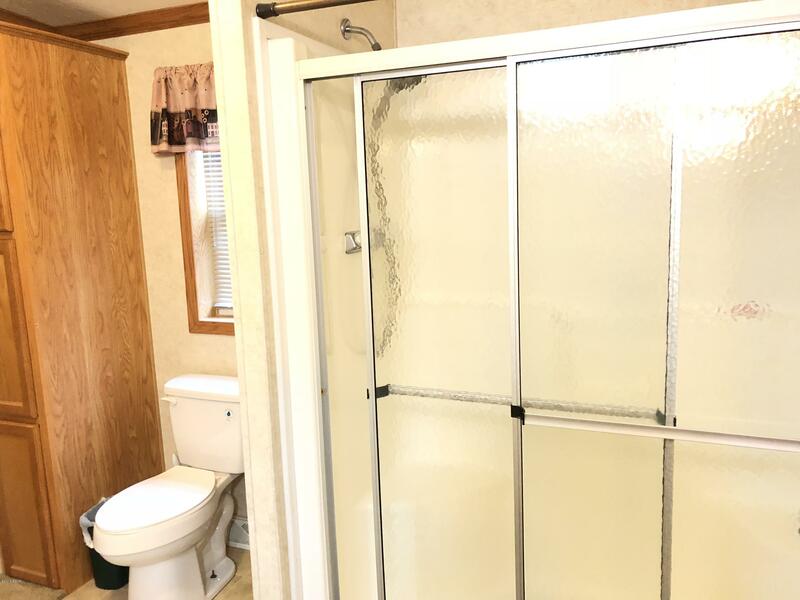 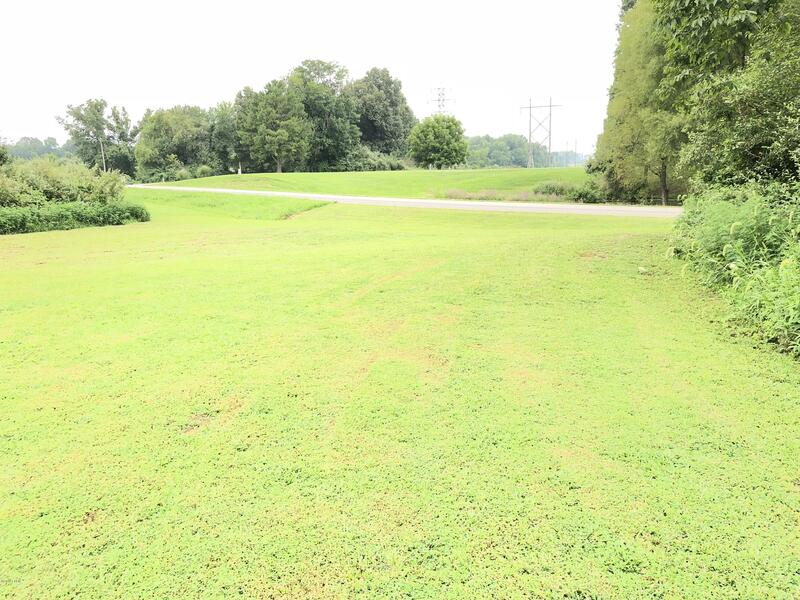 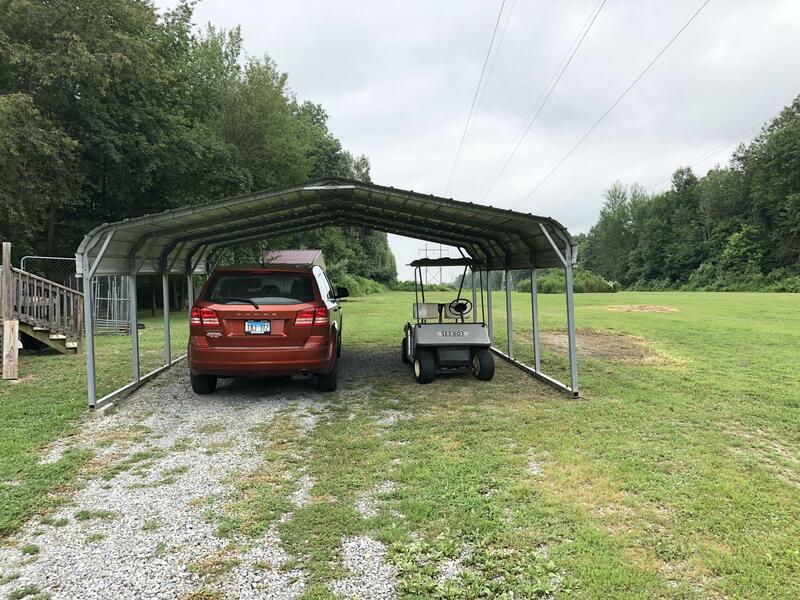 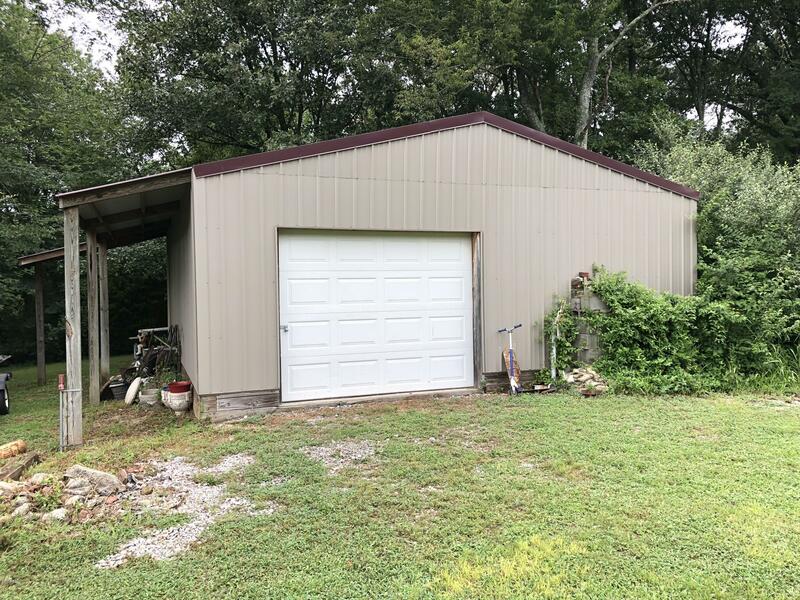 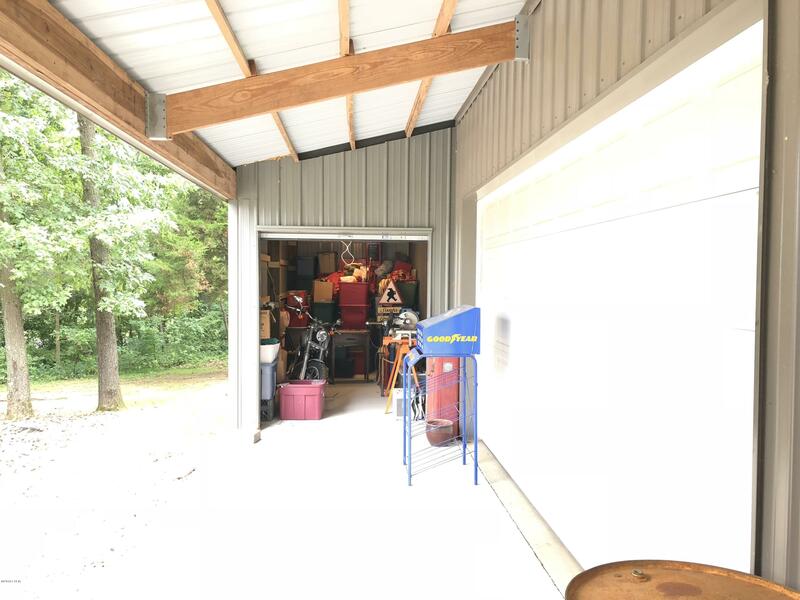 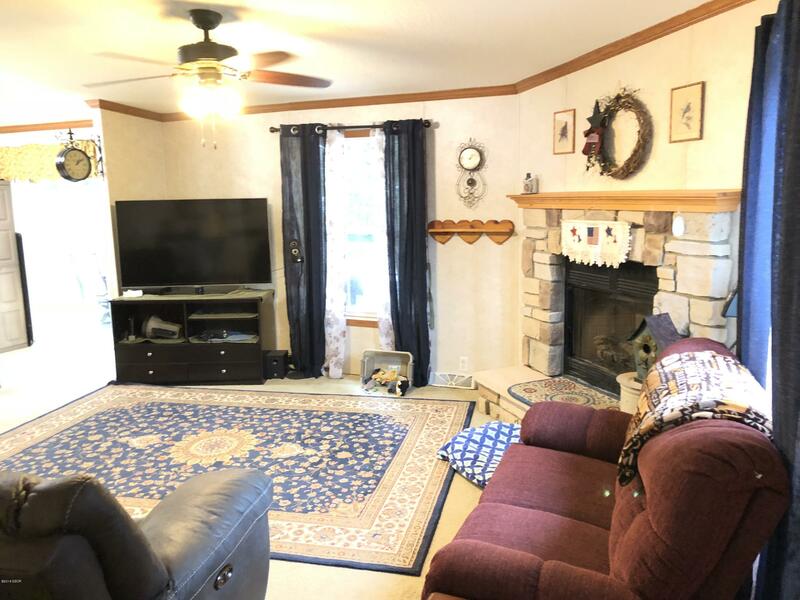 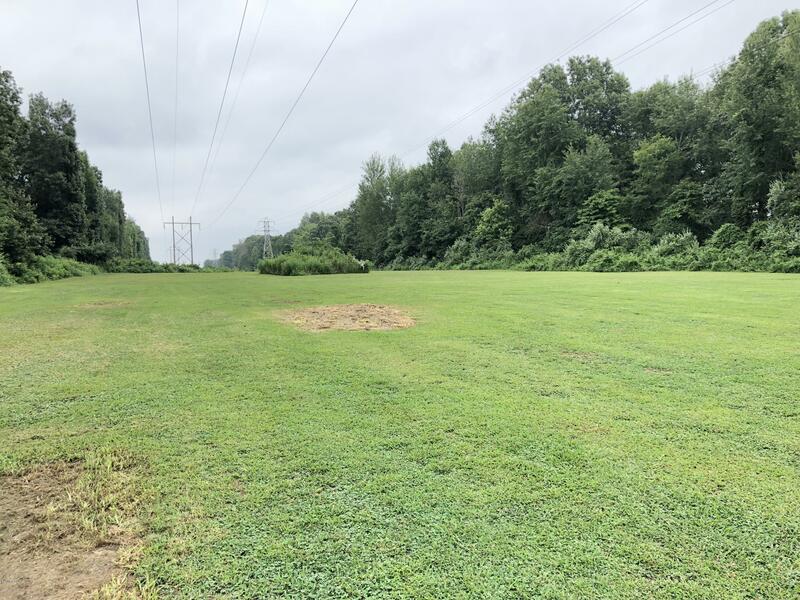 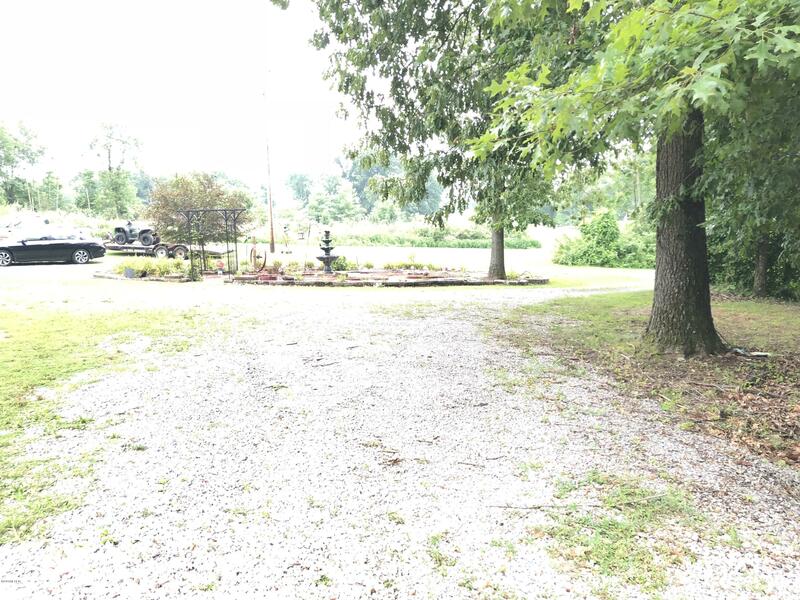 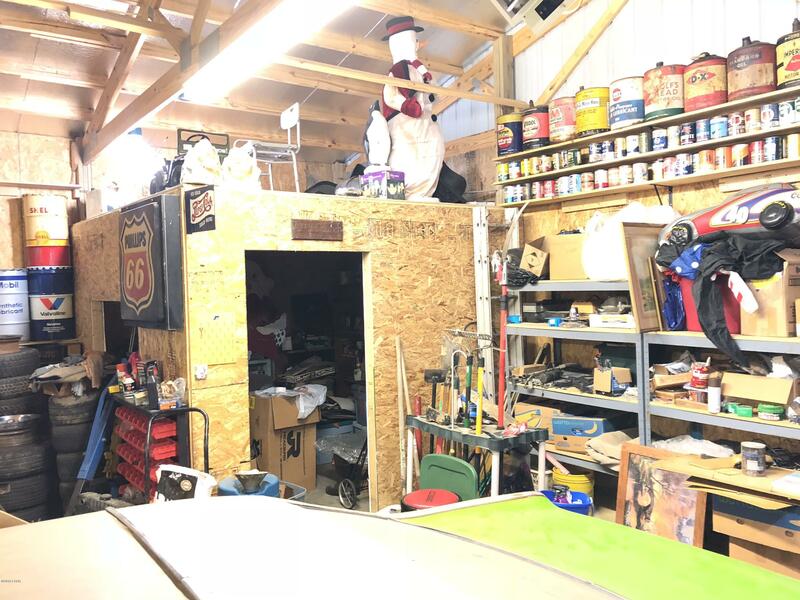 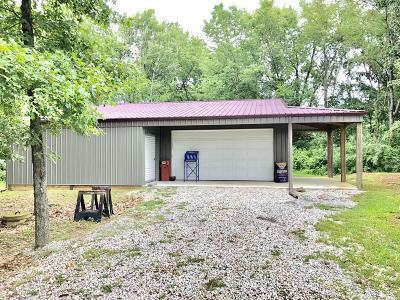 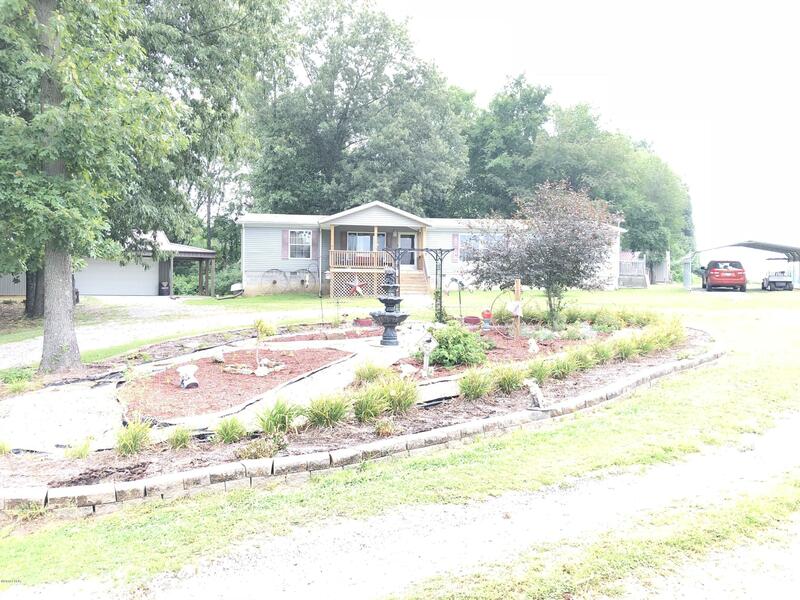 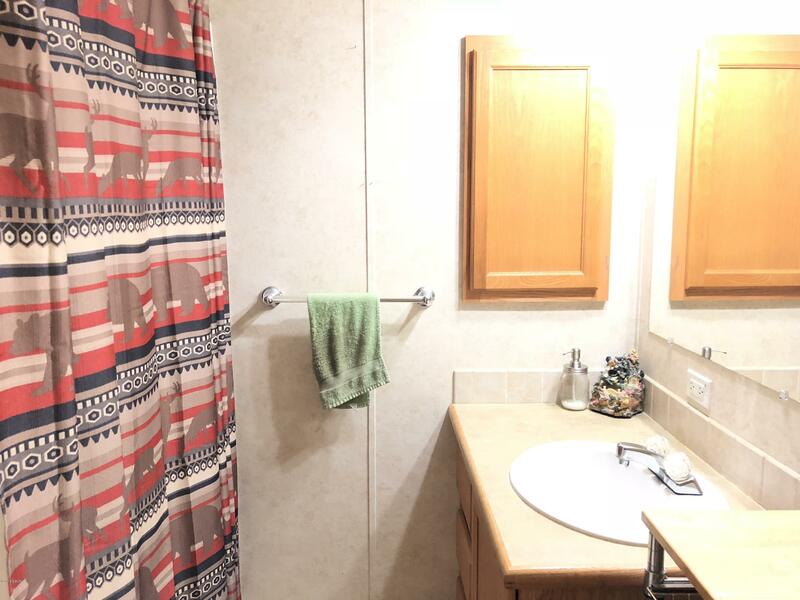 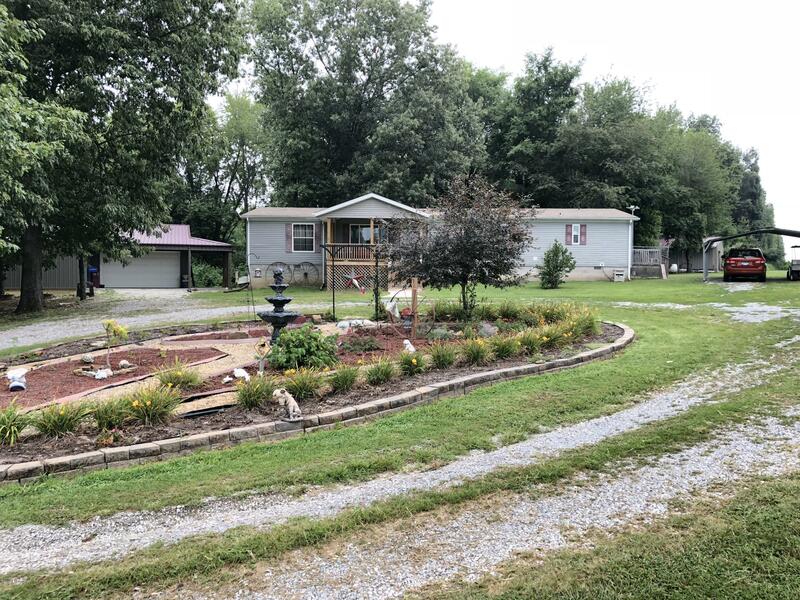 This would be a great property for someone who loves to be outdoors, There is also access to the back 3 acres of the property on Sandburg Rd, this could be a great place to build a additional home. 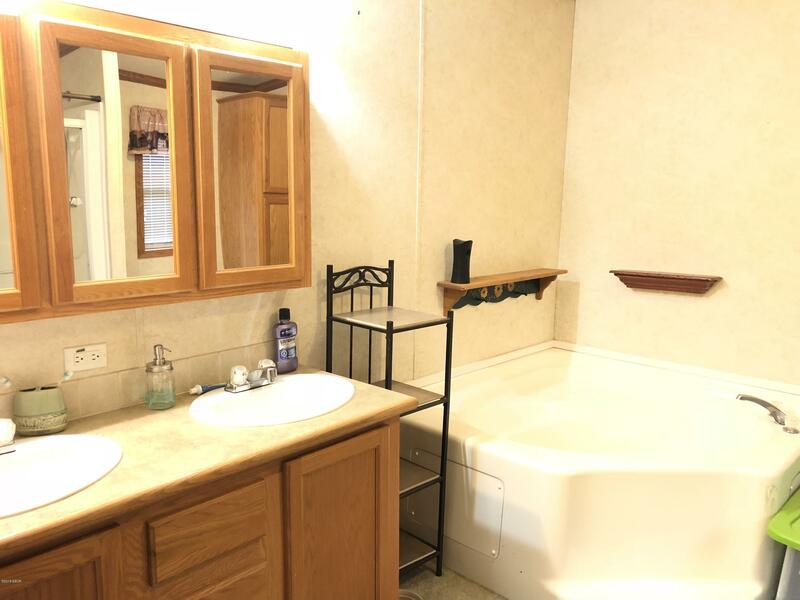 Do not hesitate on this one!